On 6 February 1840, a very important document was signed by some of the Māori chiefs and representatives of the British Crown in New Zealand. It was called the Treaty of Waitangi (Te Tiriti o Waitangi) and it outlined how the two groups would live together and work together in New Zealand. It was the first document of its kind to be signed in the entire world. The Treaty was signed in a place called Waitangi in northern New Zealand. #1 -Swim around in the water if any water is there . For fun along with some people if I wanted to. #2 - Explore waitangi . Waitangi is a place full of wonderful things and could surprise me once I get there some day . Maybe even read the treaty that created this great peace. #3 - Walk around . There may be more to waitangi than just visiting the marae and seeing the treaty . Maybe I could find out one day. What great ideas! What one of these activities would you like to do the most? I can tell you that there is water at Waitangi. There's even a little beach right in front of the Treaty house! My family goes on holidays up in Kerikeri which is very close to Waitangi so we like going there every now and again. One of my favourite things to do is walk around the Treaty grounds and explore all the history that took place up there. 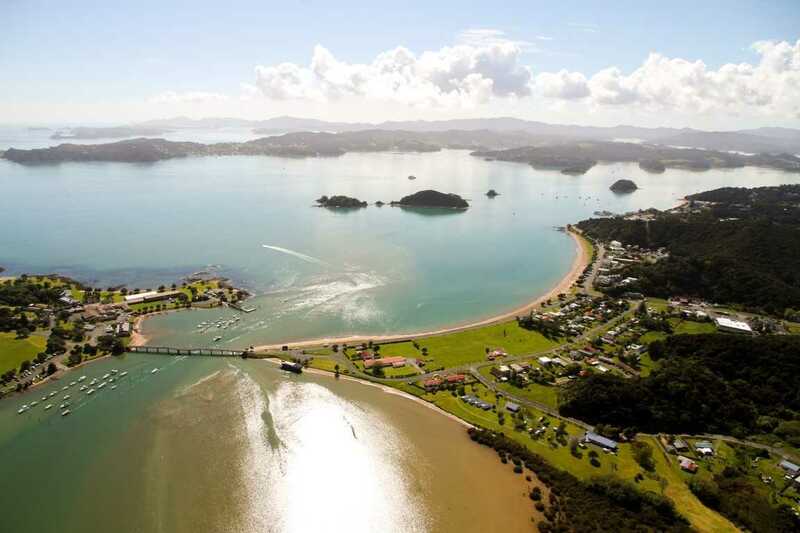 Have you ever been to Waitangi before?